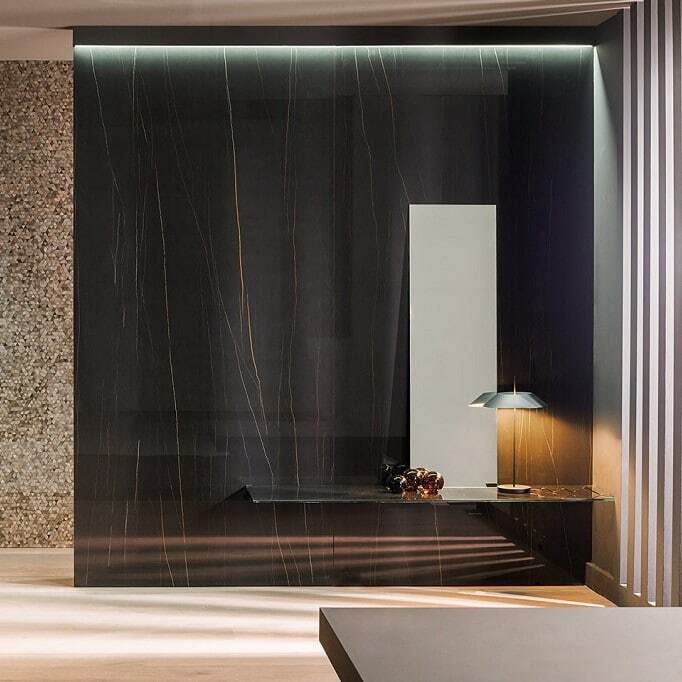 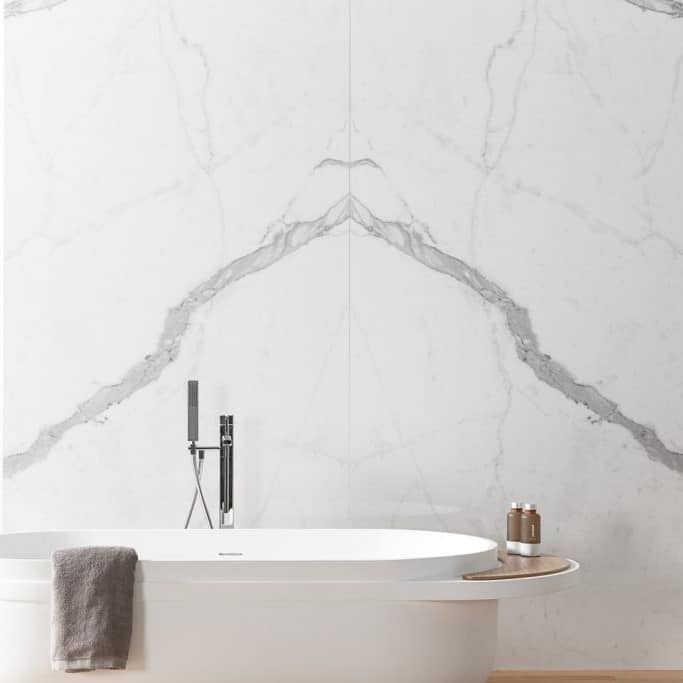 This month in Bathrooms In Focus we’re highlighting how Caslagrande Padana & Urbatek with their cutting-edge production technology are making it possible to produce a selection of large format, ultra thin tiles that provide tangible solutions to the new requirements in contemporary design. 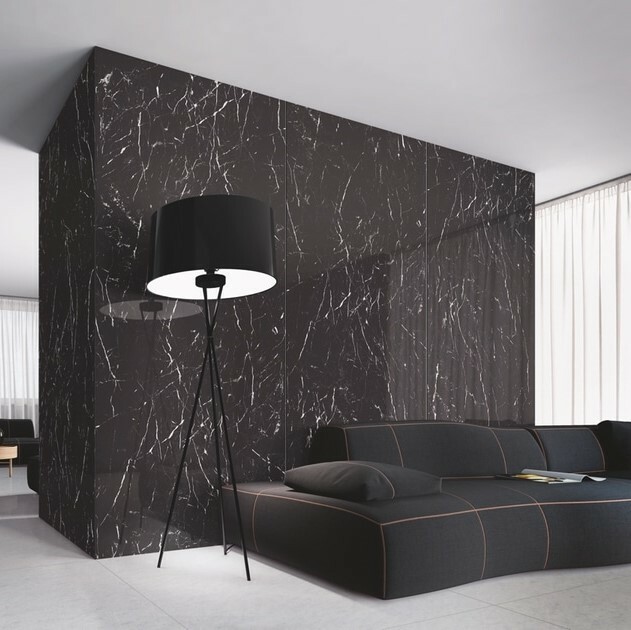 Kontinua – Lightweight slabs and large sizes to widen your design horizons. 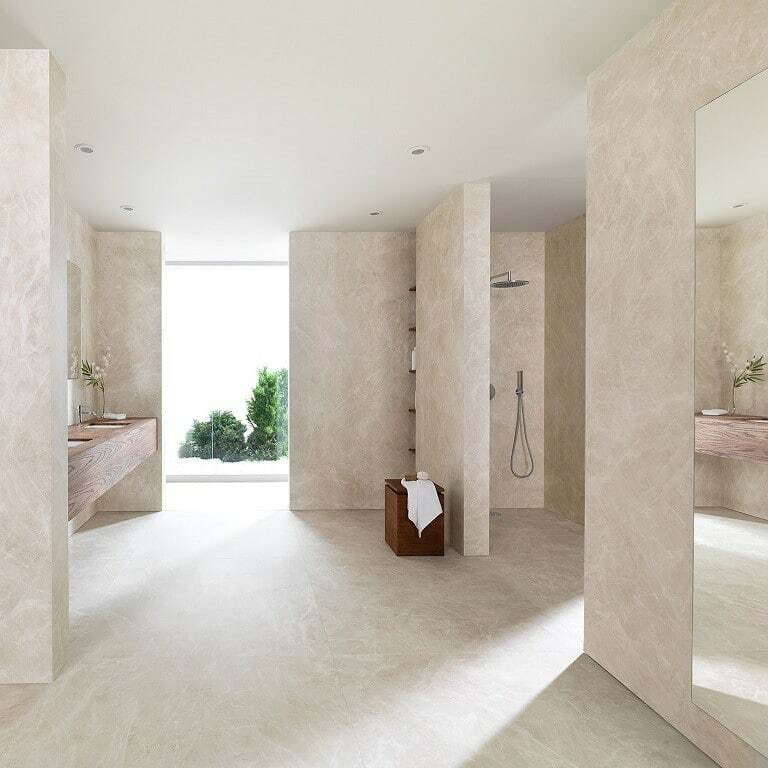 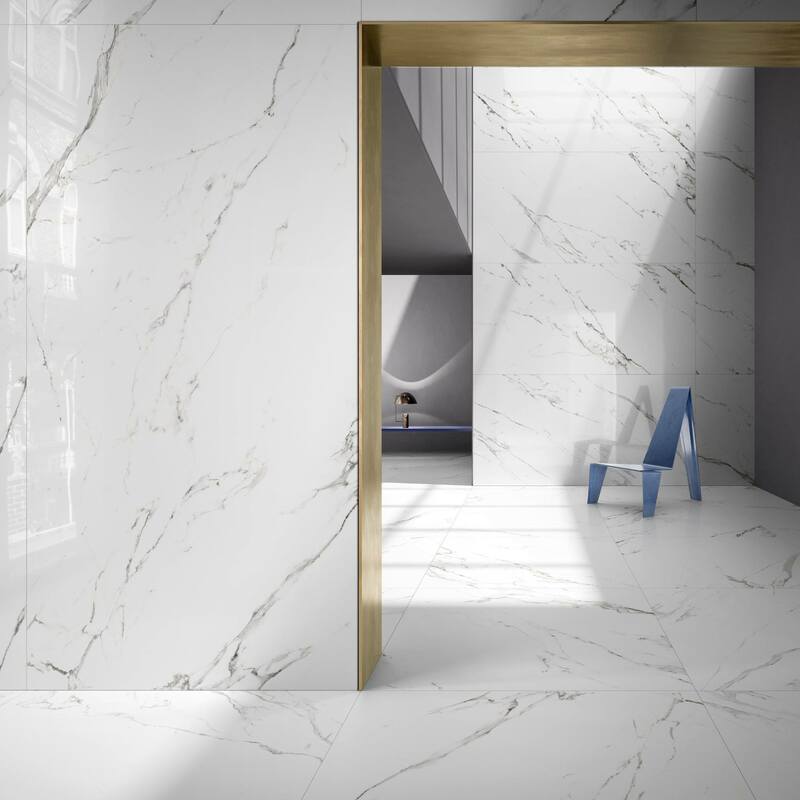 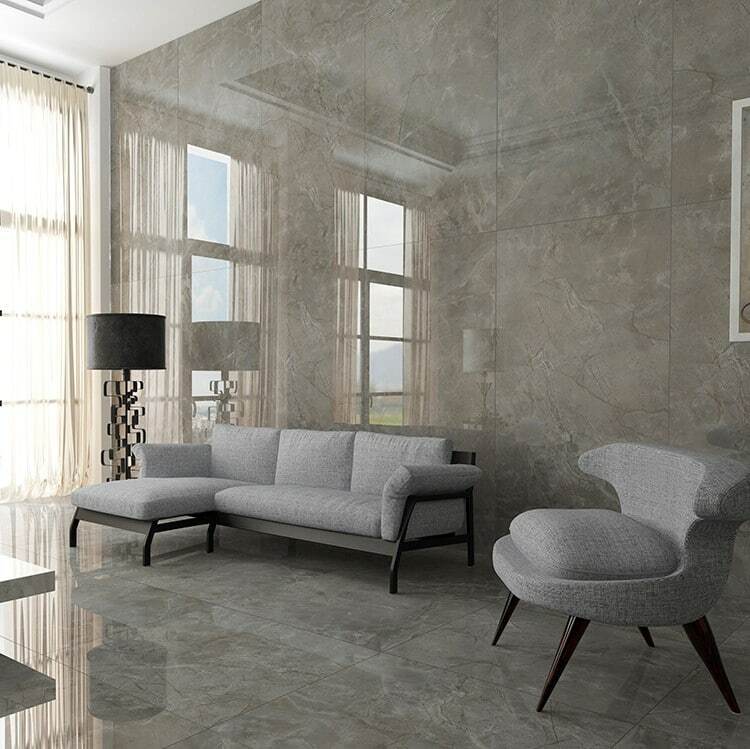 The launch of these new tiles, available in a number of formats including 60 x 120cm, 120 x 120cm, 120 x 240cm & 120 x 260cm sizes, will feature a selection of products from the Marmoker, Pietre di Paragone, Pietre di Sardegna & Cemento collections. 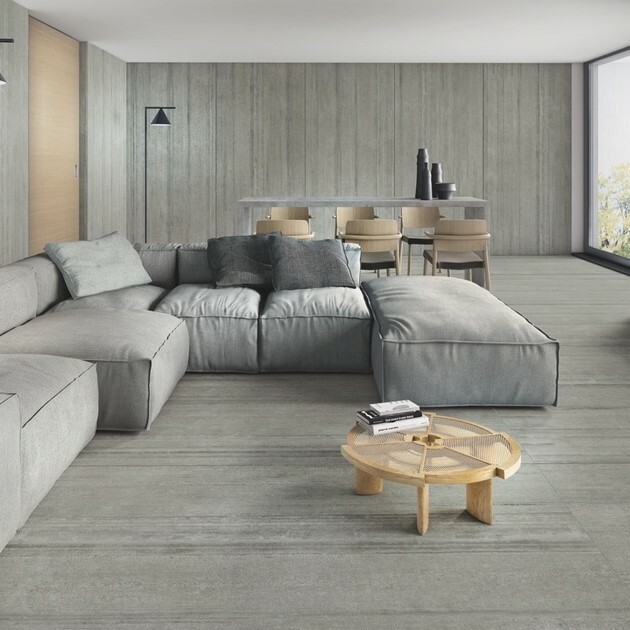 Thanks to it’s technical & aesthetic characteristics, XLight Premium features a wide assortment of different models suitable for use on indoor walls & residential indoor floors, countertops & washbasin units as well as cladding on furniture, doors & partitions. 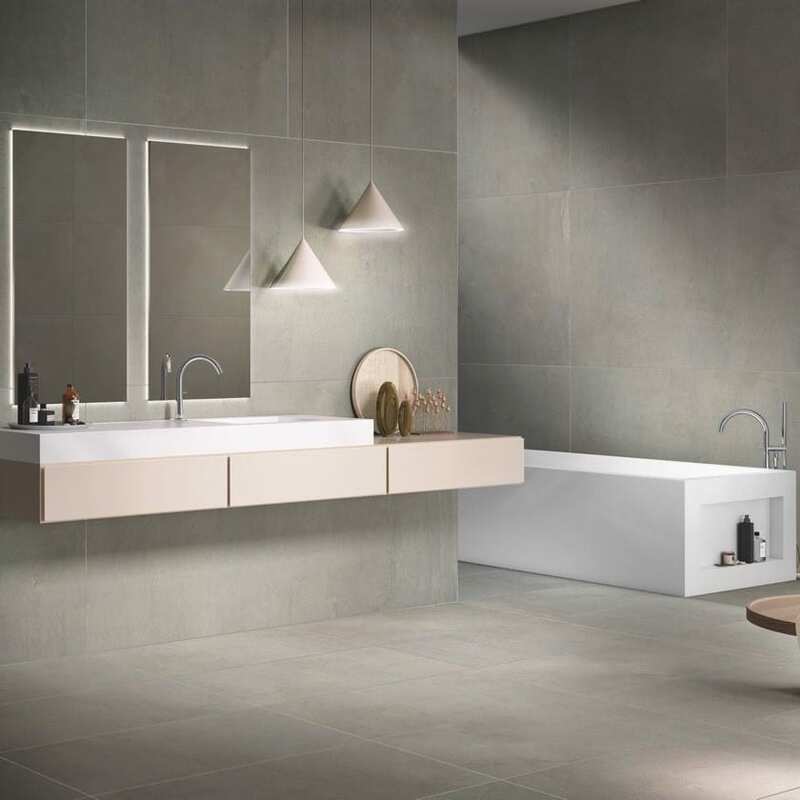 Also within the XLight range is the Book Match and Continuity options, available in Kala & Lush White finishes. 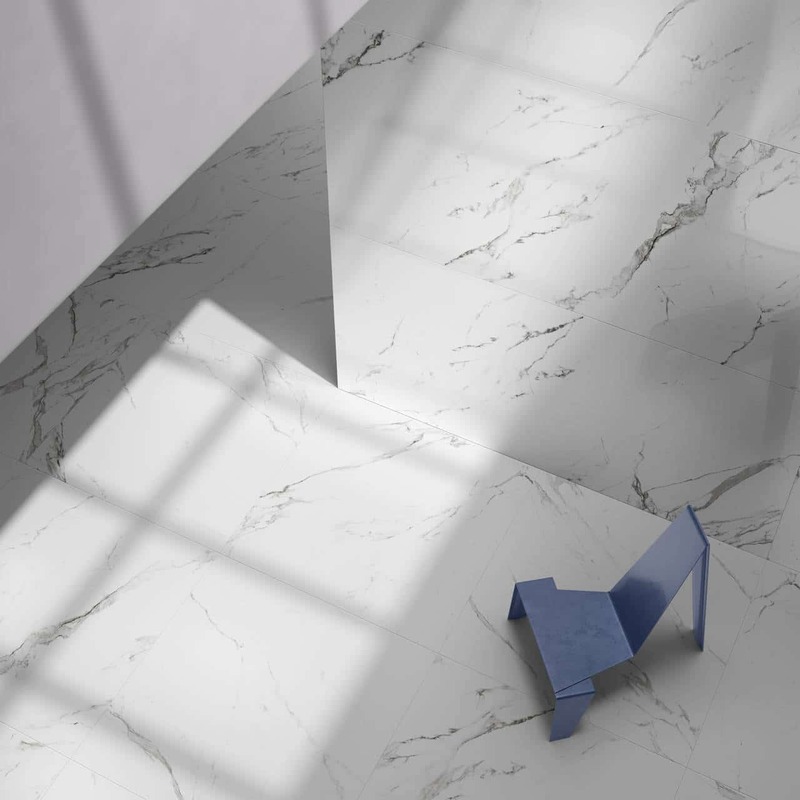 Book Match allows you to create a stunning mirror effect image, while Continuity creates huge surfaces using patterns whose veins run in linear fashion from one ceramic sheet to the next. 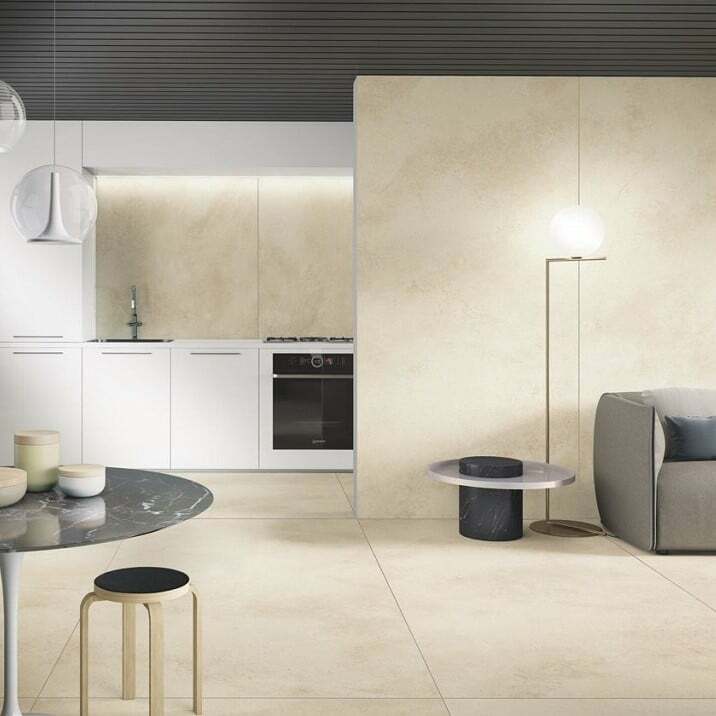 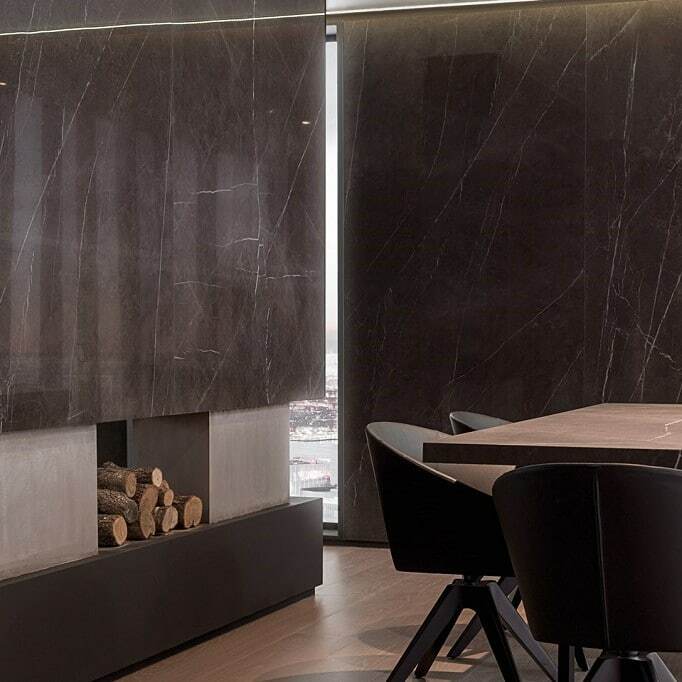 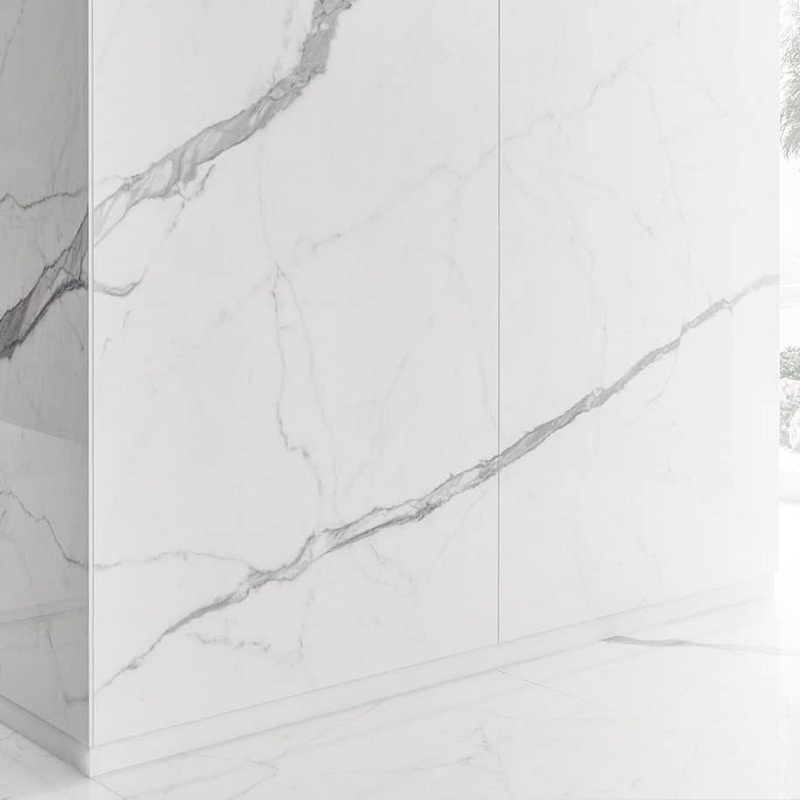 Call into our showroom to view collections with amazing visual and technical properties that are pushing design boundaries in porcelain stoneware.